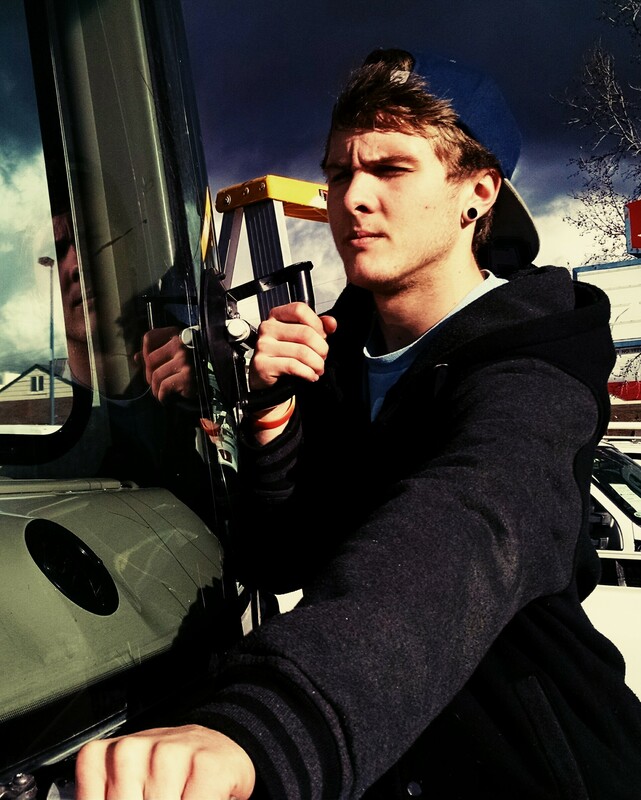 Most people like to keep their vehicle clean and shiny. 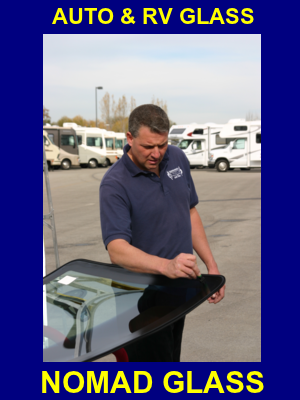 Washing your vehicle when it is hot can be hazardous to the health of the windshield. 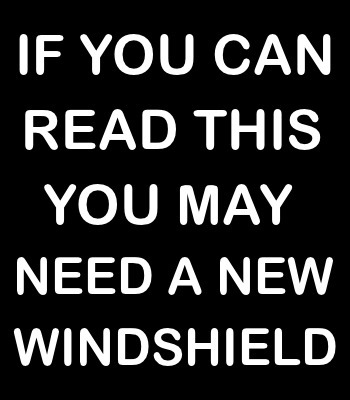 We recommend that you wash your vehicle in the early morning to prevent windshield stress crack caused by cooler water over a hot windshield. 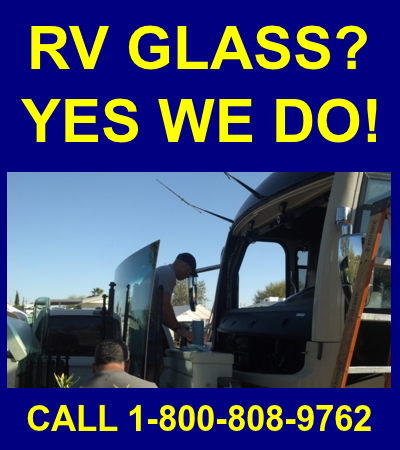 If you are in need of a windshield replacement on your RV or Motorhome, call Nomad Glass at 1-800-808-9762. 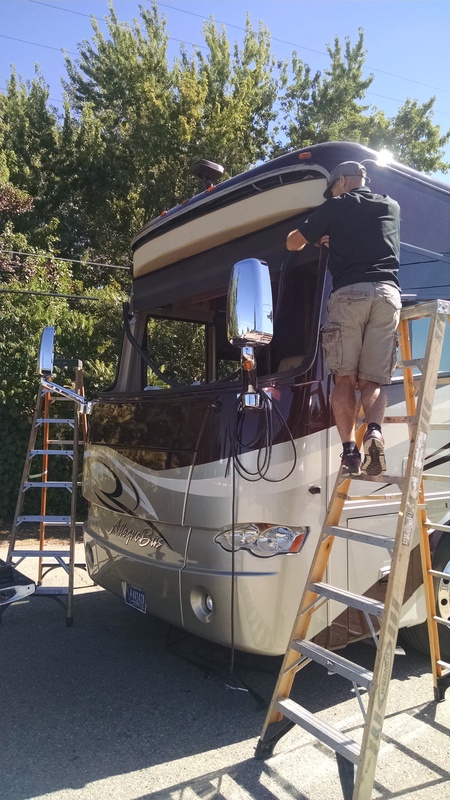 Nomad Glass will assist in setting up the insurance claim and help with the approval process. Mobile service available in most areas.